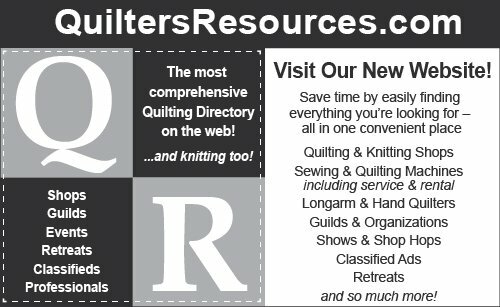 Wash Tub Quilts specializes in traditional quilting using modern techniques! Our friendly store features a love of quilting and all things primitive. As our Inventory grows, you’ll find a wonderful assortment of Civil War, Shirtings, Thirties Reproductions, and Kim Diehl fabrics. Be sure to check out our selection of Homespuns & Brushed Cottons. The Simple Whatnots Club 8 began in Feb 2019 and features "Wit & Wisdom" fabric collection designed by Kim Diehl. The Simple Whatnots Club usually meets at the shop on the 2nd Wed or 2nd Saturday of each month through November. Our next meeting is on Saturday - April 6 @ 10am (please note that the Saturday meeting in April is one week earlier due to vending) and on Wed - April 10 @ 7pm. It never too late to join the club! In addition, we also have Kim's Stitch Along BOM - Geese on the Meadow. We appreciate our customers and offer a generous “Thank You” rewards program where most purchases will earn you points! Visit the REWARDS page for more information.